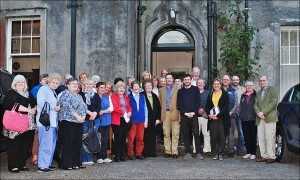 The Kirk Session of Kilmore & Oban recently held its Annual Conference at nearby Glencruitten House. 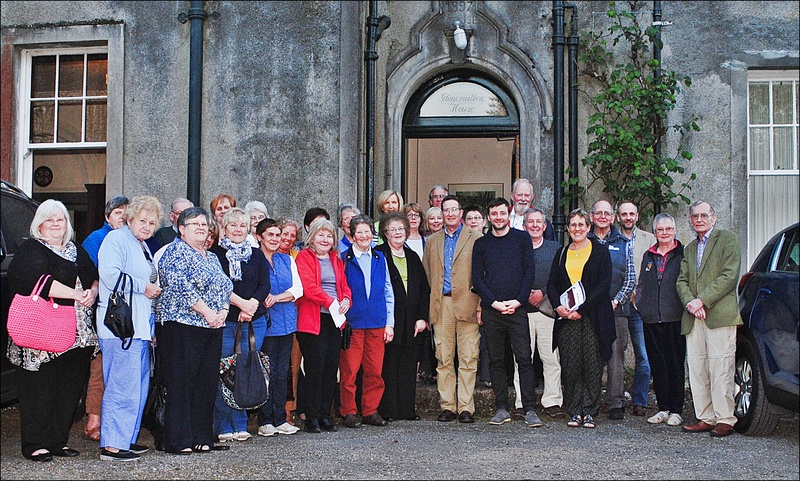 The Guest Speaker was Robbie Morrison from the Mission & Discipleship Council of the Church of Scotland, who is based at Glasgow and covers the west of the country. Talk and discussion centred around alternative ways of Mission & Discipleship, and Sharing Faith.